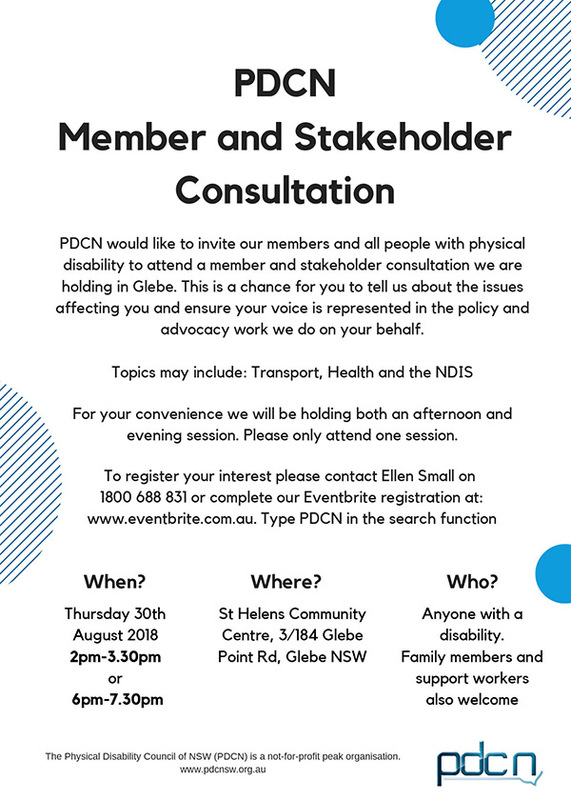 PDCN invites our members and all people with physical disability to attend a community consultation we are holding in Glebe on Thursday 30 August at St Helens Community Centre. 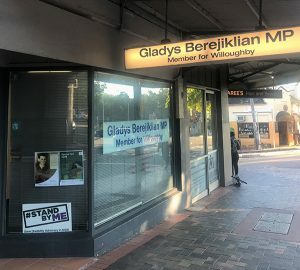 This is your chance to tell us about the issues affecting you and ensure your voice is represented in the policy and advocacy work we do on your behalf. 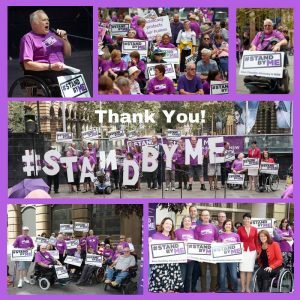 Topics may include: Transport, Health and the NDIS. For your convenience we will be holding both an afternoon and evening session. Please select the session time for the consultation you will be attending. If you would like any further information, please contact Ellen Small on 1800 688 831.